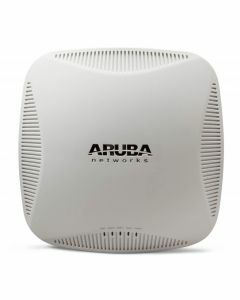 Aruba enterprise WLANs operate at gigabit speeds and connect more devices and apps in the most crowded places. 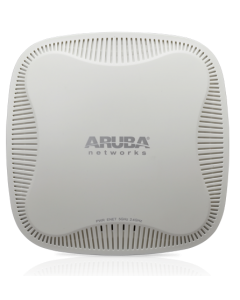 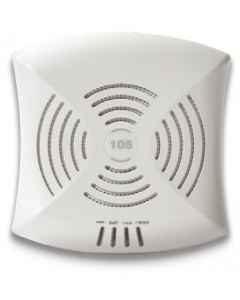 And our 802.11ac APs feature a unique hardware and software design that improves the mobility experience of all users – even those with 802.11n devices. 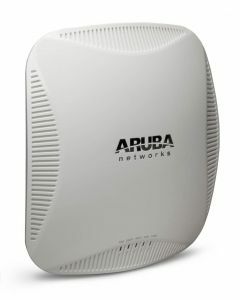 With a maximum data rate of 1.3 Gbps in the 5-GHz band and 600 Mbps in the 2.4-GHz band, 225 series APs are three-times faster than 802.11n APs and provide performance similar to a wired connection. 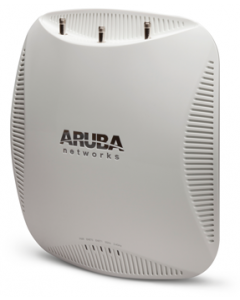 With a maximum data rate of 1.3 Gbps in the 5-GHz band and 600 Mbps in the 2.4-GHz band, 224 series APs are three-times faster than 802.11n APs and provide performance similar to a wired connection.